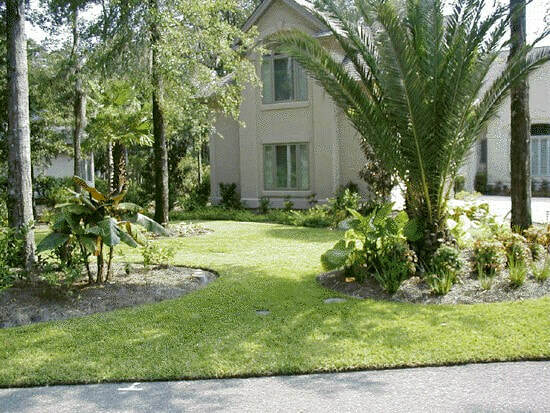 ​Our maintenance division is dedicated to providing you with quality landscape maintenance for both residential and commercial properties. 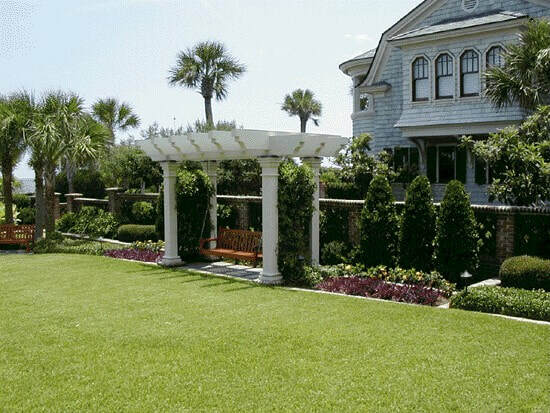 Our professional staff will tailor a custom program to meet your specific needs, expectations and budget concerns. 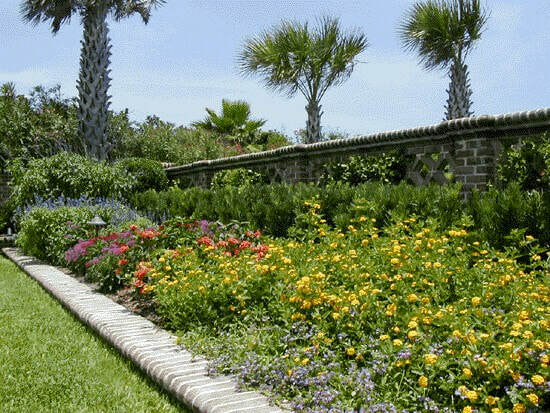 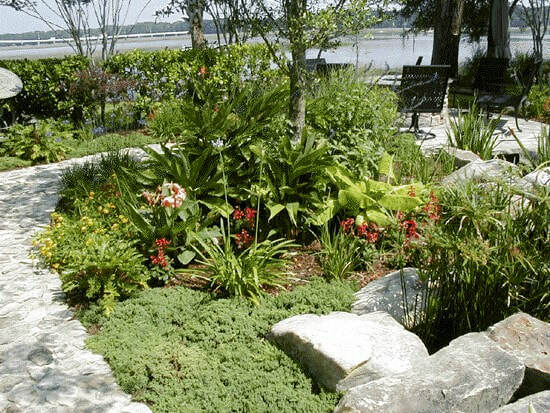 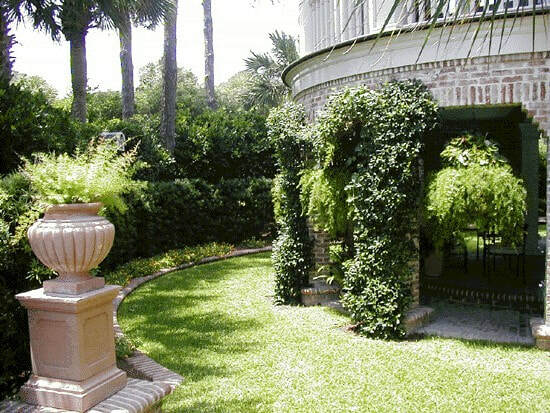 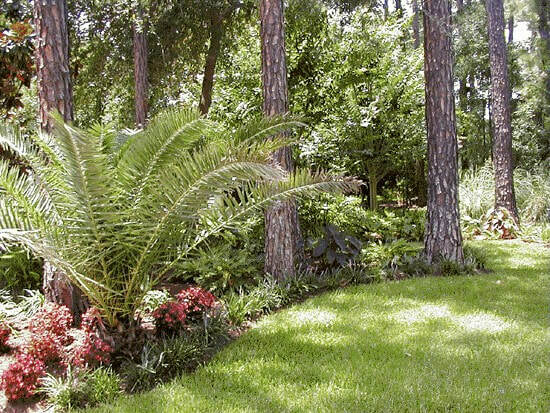 We offer a full range of services including, mowing, trimming, edging, pruning, irrigation repair and monitoring, seasonal flower plantings, fertilizing, pest and disease control, mulching and pine straw application. 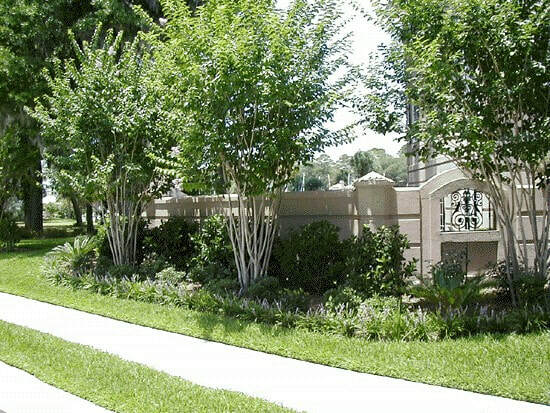 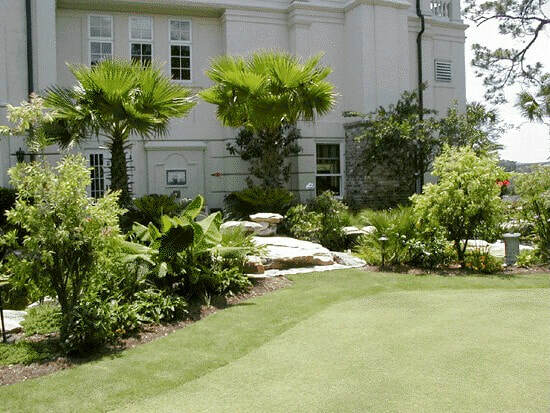 Our well-trained and highly skilled crews are there to meet all your landscape maintenance needs. 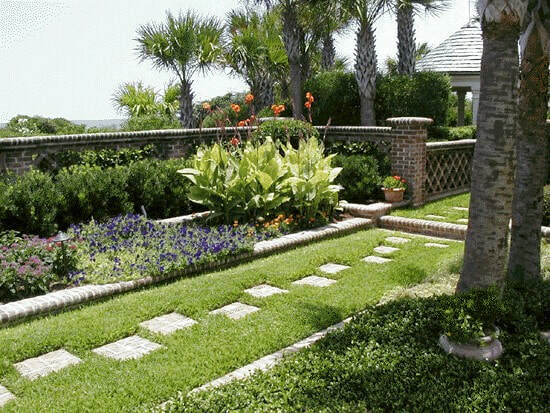 Island Environments currently maintains some of the area's finest properties and we look forward helping you with your landscape.